Reporting on the threat smartwatches pose to Swiss watchmakers is confusing at best. Depending on the source, sales are up, down, flat or constantly in flux. Part of the problem is looking at all Swiss watchmakers as a single group. As we all know the term “Swiss watchmaker” includes a vast array of manufacturers, price points, production methods, and so on. In addition, not all Swiss watchmakers are necessarily making mechanical watches. SIHH attempted to clarify things in April with its report on which brands constituted “fine” Swiss watchmaking and which did not, but some glaring errors devalued the whole process. Now Swiss banking behemoth UBS has just issued a groundbreaking and highly reliable report on the exact threat posed to the Swiss watchmaking industry by the Apple Watch, and more importantly, it examines the effect on specific brands. 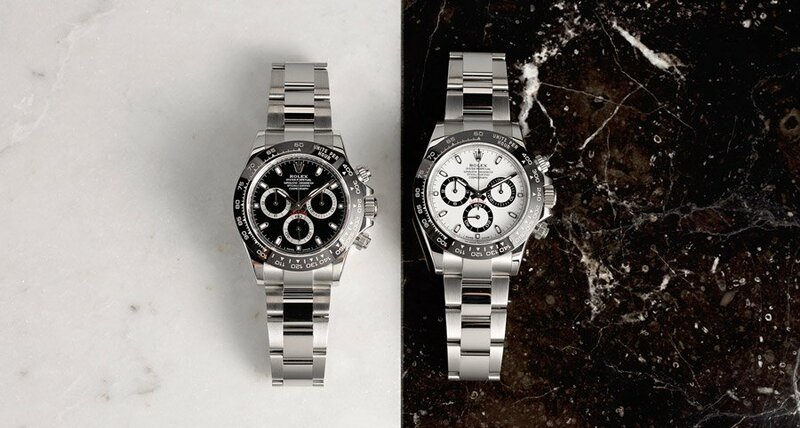 The immediate takeaway from the UBS report, as distilled by Business Insider, is that every Swiss watch brand has reason to be very afraid – except Rolex. Falling in line with its historical pattern of being an elite brand, Rolex is able to avoid being at threat. 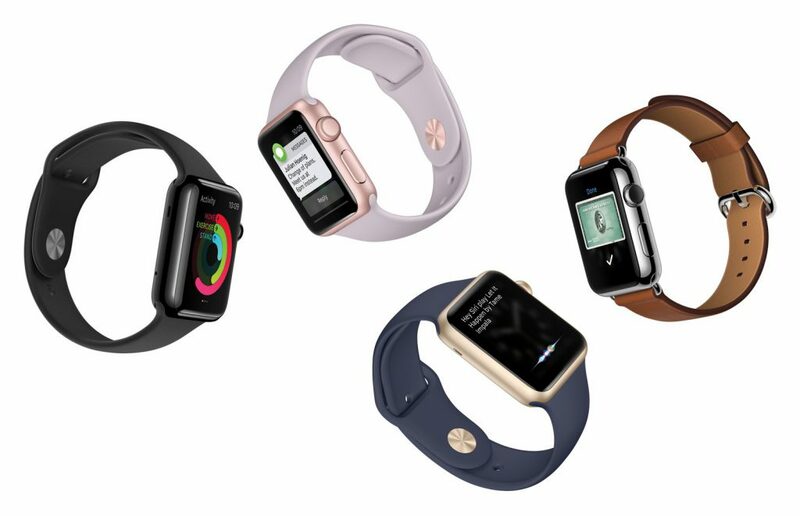 The Apple Watch is already outselling everybody else, and the situation is bound to get worse. “Market share may be further eroded for the Swiss industry as smartwatches improve in functionality,” UBS analyst Helen Brand noted. “The wider wearables market is now likely 30-40 million in volumes in total with the Swiss watches industry volumes at 28 million.” “Wider wearables” is the banker’s term of choice for smartwatches and their ilk, of which Apple has by far the dominant share. Peel away the hysteria however and it becomes obvious that lower priced Swiss watch brands have the most to lose. Incendiary headlines aside, it’s obvious that most buyers aren’t trying to choose between a $500 Apple Watch and a $5,000-plus Rolex. Furthermore, Rolex doesn’t need to match the Apple Watch’s sales figures to make an exponentially larger profit. Rolex remains as an elite brand untouched by Apple’s dive into the watch industry.